With the working week looming ahead, I always like to have a nice little stockpile of biscuits for us to nibble on throughout the week. I’ve come across several references to ‘rice flour’ in Household Management. It’s not something I can remember using before, so this time, instead of waiting until a particular recipe called for it, I decided to be a little smarter and buy this ingredient ahead of time. I had a bit of trouble finding it at first, until I happened across the ”Gluten free” section of the local health food store. Luckily, this purchase coincided with the biscuit-baking urge, so I scanned through the recipes to find something that would happily unite the two. I eat a lot of rice cakes, but I could tell as soon as I looked at the list of ingredients that Mrs Beeton was referring to something different. As there are only two of us (excluding our ever-scavenging cats), I halved the quantities and fetched a biscuit (or “cookie”, as my boyfriend calls them) cutter from the kitchen drawer. The first ingredient I noticed was the butter. Butter. Butter. And more butter. 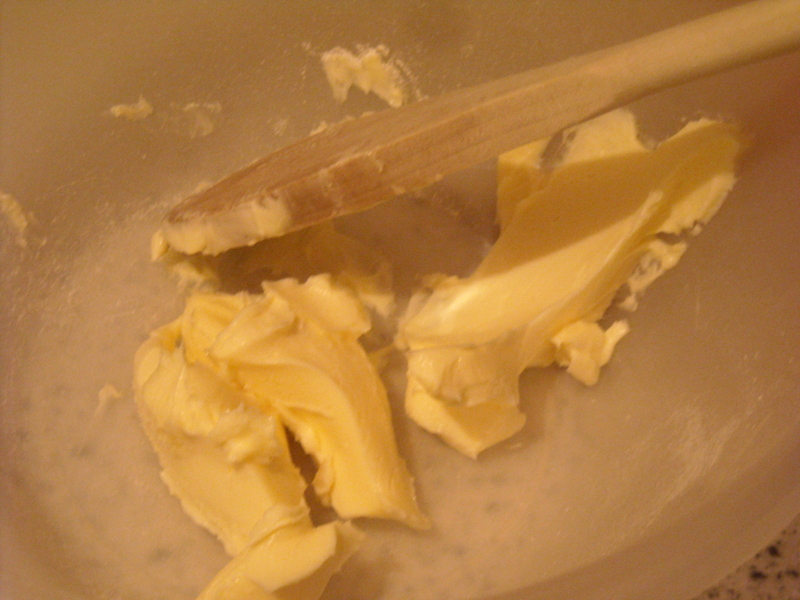 Everything I’m making out of Household Management these days seems to demand a seemingly large quantity of butter! 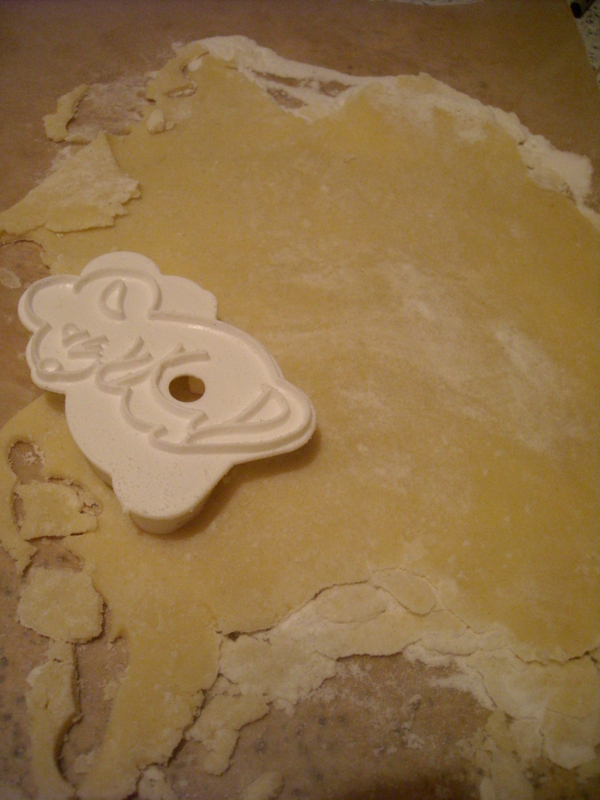 Whether it was all the butter, or the rice flour itself (and to be fair, I think it was the rice flour), the dough was extremely delicate to work with. It fell apart at the slightest provocation, meaning that it took twice longer than usual to get it into the oven. 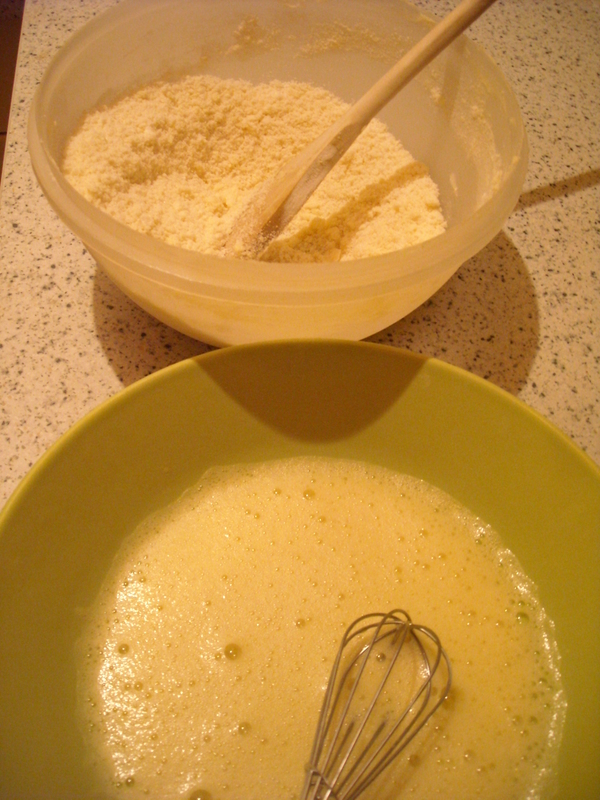 Quite a lot of extra flour was also needed to keep the dough from sticking to the bench or the rolling pin. Despite halving the quantity, I made approximately 30 biscuits, despite the recipe suggesting I’d get 9 or so from this amount of dough. Mrs Beeton says to cook the biscuits in a ”slow oven” – by the third batch, I estimated this to be approximately 150 degrees Celsius (I slightly overcooked the first batch at 180 degrees, and the second at 170 degrees). 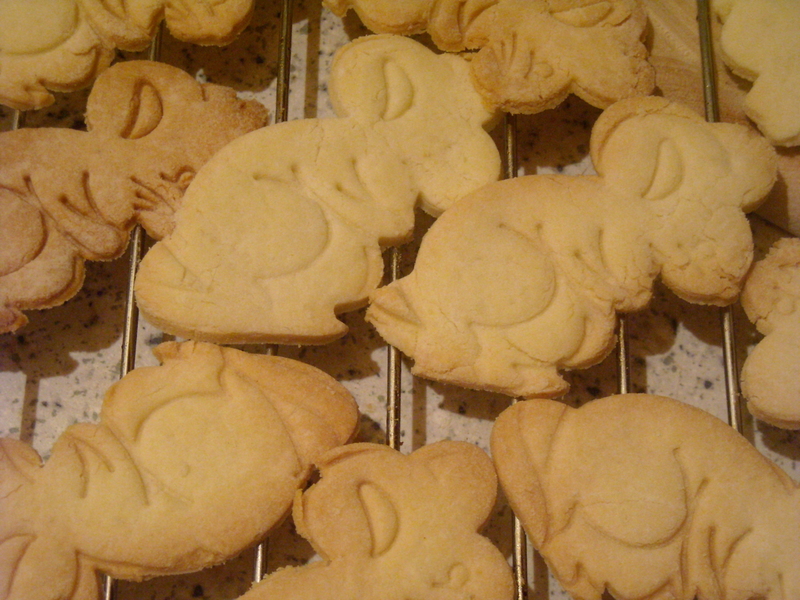 The outcome is a light, delicate biscuit, greatly enhanced by a cup of tea or coffee to go with it. This entry was posted on March 15, 2010 at 6:23 am and is filed under food. You can follow any responses to this entry through the RSS 2.0 feed. You can leave a response, or trackback from your own site.